The name says it all. And from your first glimpse of the fastest, most powerful two-door coupé that Bentley makes, you know it’s the perfect description. 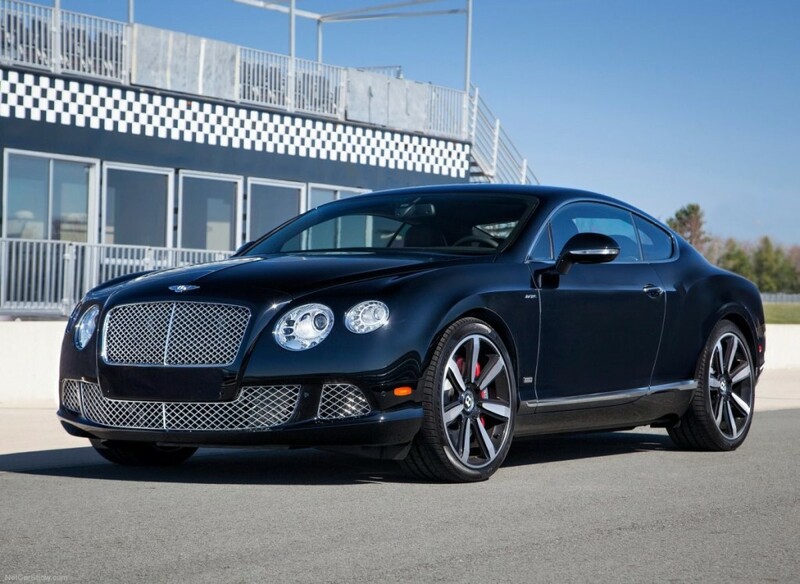 With Dark tint 21″ wheels and lowered sports suspension, darkened grille & lights and front bumper intakes glinting in the light, the Continental GT Speed makes no secret of its intent. If you love to drive far and fast, if the exhilaration of a 635 PS, 820 Nm engine and eight-speed close-ratio transmission makes your heart race, this is your car. And yet this exceptional sports coupé, the most powerful addition to the Continental stable still displays the refinement that makes a Bentley unique. Its all-wheel-drive transmission, biased 60:40 in favour of the rear, offers reassuring stability all year-round, come rain or shine. Its hand-crafted interior, which can be trimmed in a variety of materials from Piano Black to Dark Tint Aluminium, is supremely comfortable over long distances. Bentley’s Continental GT Speed coupé is capable of fast lap times, but it’s a real-world supercar, not a track special. Distinctive it may be, but it’s also an addition to a long line of devastatingly fast, smooth and rewarding Bentley grand tourers.